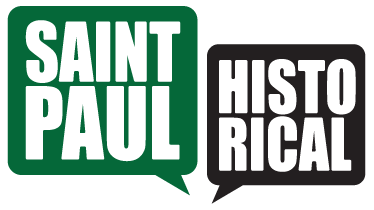 Between 1946 and 1954, the Hammer's brewery site was expanded to twenty acres with 1,300 workers. 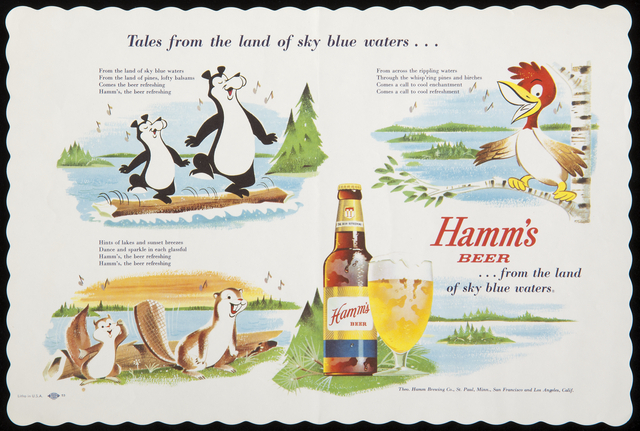 Hamm's became one of the country's top beers, advertising that it came "From the Land of Sky Blue Waters." Hamm's placemat from no earlier than 1950 and no later than 1965.